Peace of mind with Gas Safe and OFTEC registration. 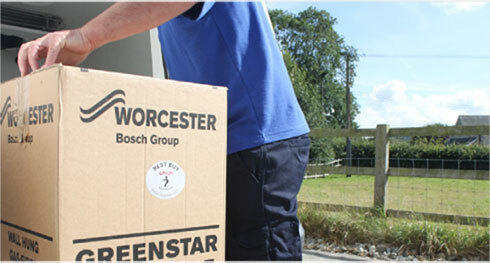 Worcester check the installers' Gas Safe, OFTEC and/or MCS accreditation on a regular basis. Academy Heating Ltd always recommends to homeowners that they verify a heating company's membership status with the awarding bodies directly via their relevant websites.